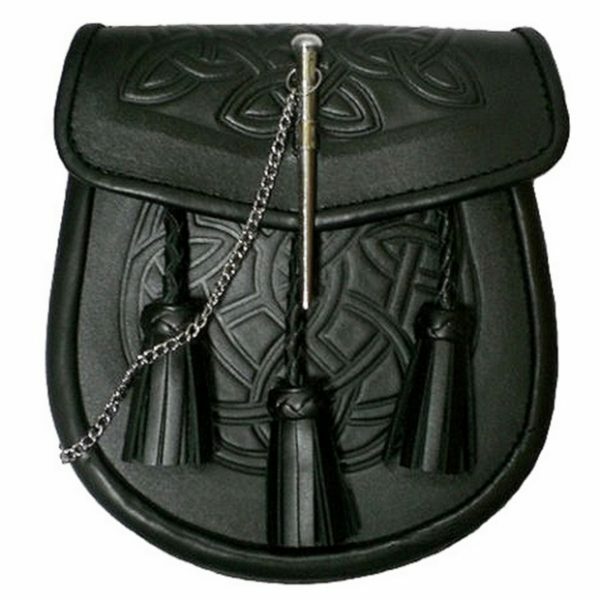 Black Celtic Embossed Leather Kilt Sporran is the perfect Black Leather Sporran for your daily kilt wearing needs. 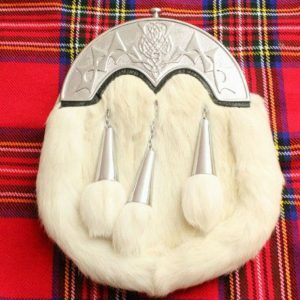 This Day Kilt Sporran will hold the basics that most guys need: Wallet, keys, cell phone. 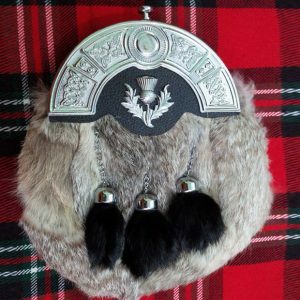 You even have some room to spare in this sporran. This is a bigger size than most black leather sporrans I have seen. This leather is thick and of very high quality and It comes with leather and metal chain belt. 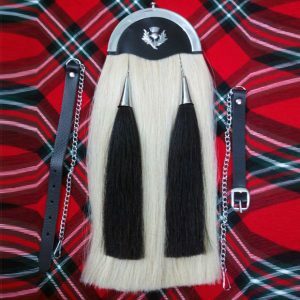 GREAT KILT is offering leather, horse hair and rabbit fur sporrans in many designs.